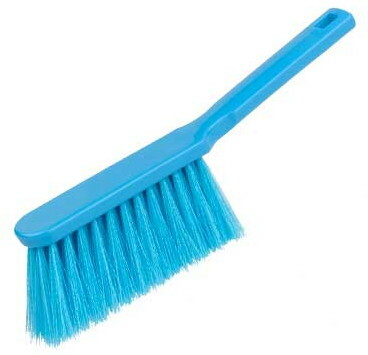 We stock a vast range of hand-held brushes for professional and domestic use, from top brands including Salmon Hygiene, Prochem and Unger. 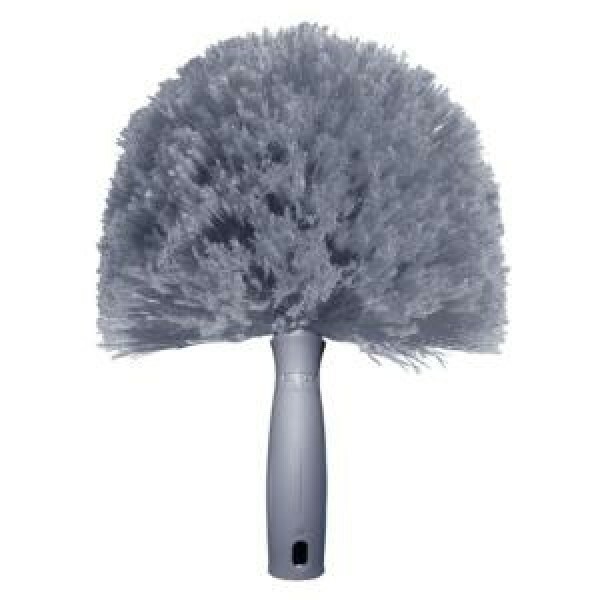 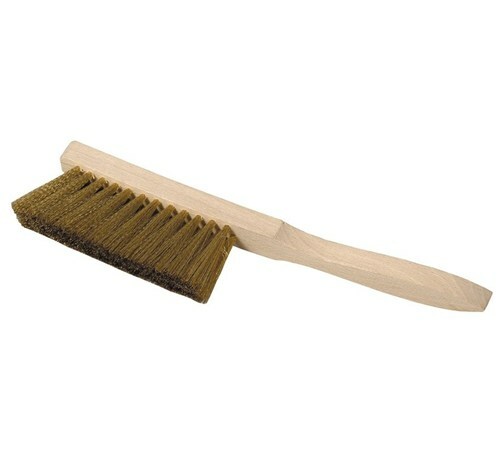 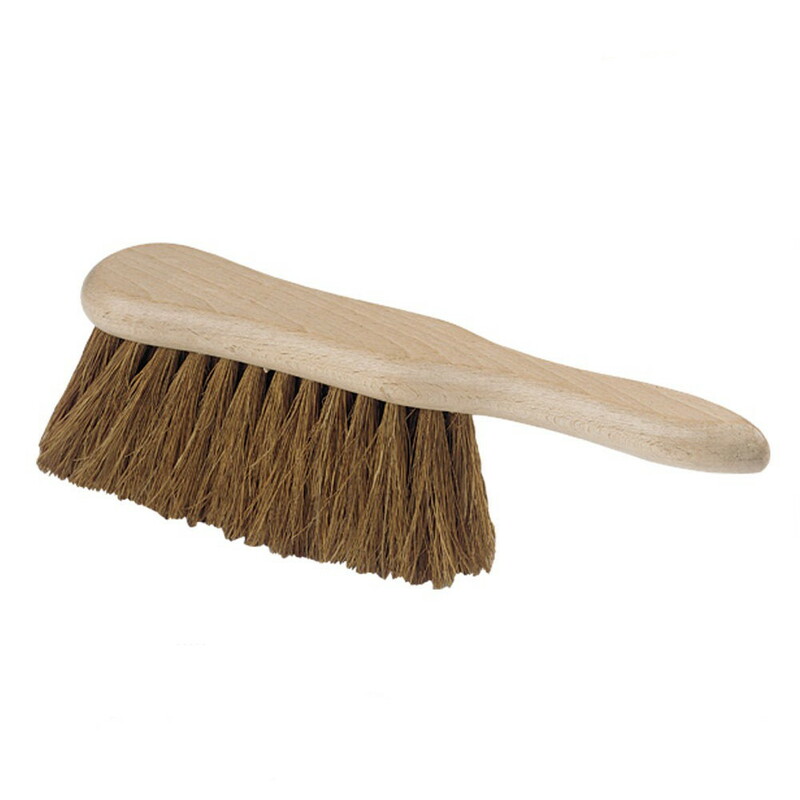 Our soft brush range in suitable for cleaning upholstery, hard floor surfaces and cobwebs, among many other applications. 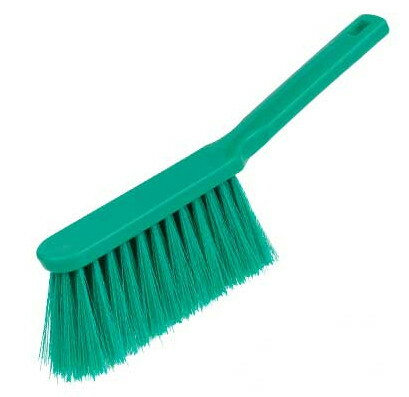 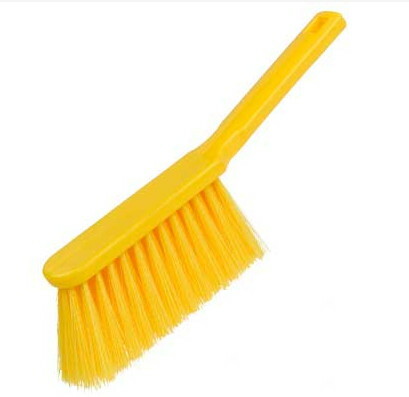 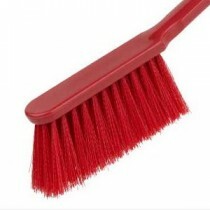 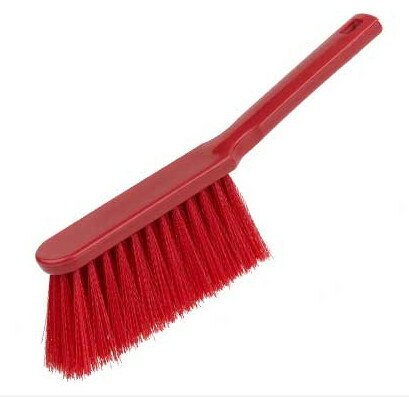 If you require a brush for a particular job and can not see it listed on our website, go ahead and give us a call - we are sure we'll have what you need in stock, or can supply it for you.